Record in real time what is happening in and arround your business and home. Stay ahead of event with your mobile phone from anywhere in the world. 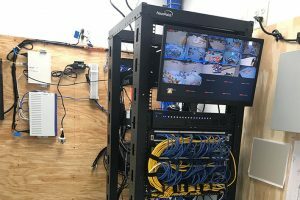 Orion Access Control Systems State-of-the-art video surveillance services ensures business owners have the ability to monitor their commercial property from a computer, tablet, or mobile device. With remote live view video, manually record clips, or HD snapshots of activity in and around your property. 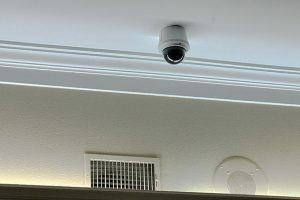 We install a wide array of video surveillance systems with mobile device and remote access capabilities. 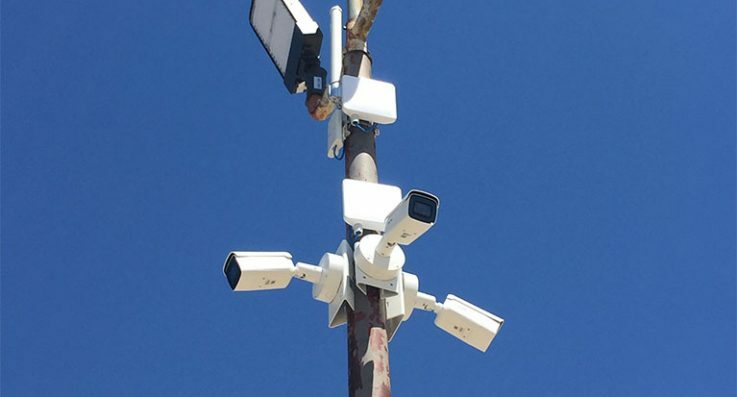 Everything from solar powered, weatherproof outdoor security cameras to indoor PTZ Dome standalone cameras that can view the most vulnerable areas of your property. 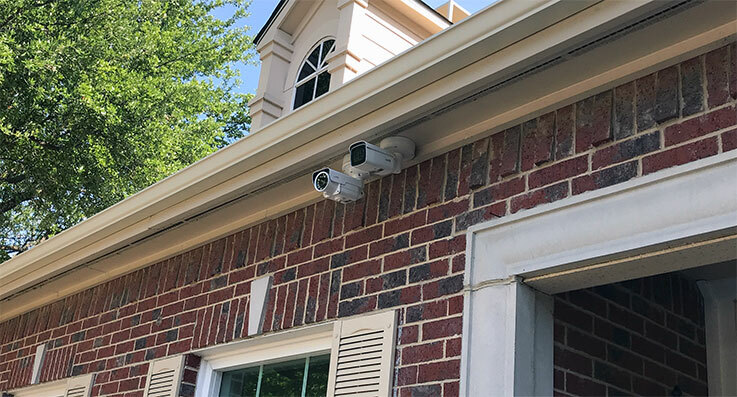 Also Multi-camera systems and concealed devices that can capture everything going on at your place of business and more features that will blow your mind. The possibilities are endless to what we can do.